Members recognized in annual competition among the grower community. Over 250 skids of plant material auctioned off at NVK Holdings in Dundas, Ont. NO ADMISSION FEE OR RSVP REQUIRED! 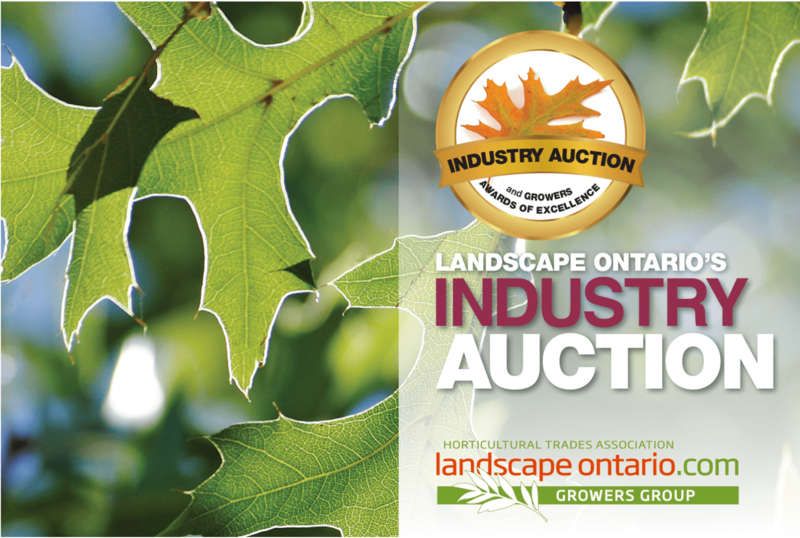 Landscape Ontario's Growers Group invites you to their annual fundraising auction. 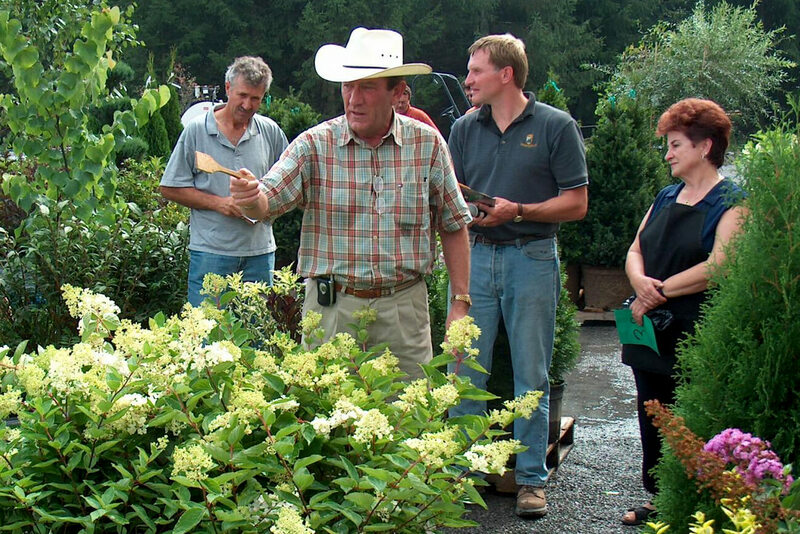 Bid on the best nursery stock in Ontario and tour the production farm. Bring your staff and your trailer! All winning bidders will be entered into a draw for a special prize. Enjoy lunch, network with peers and bid on fantastic items - something for everyone! 1:00 p.m. to 3:00 p.m. LIVE AUCTION! *Silent Auction is open from 9:45 a.m. to 3:00 p.m.
WHAT CAN YOU EXPECT TO BID ON? 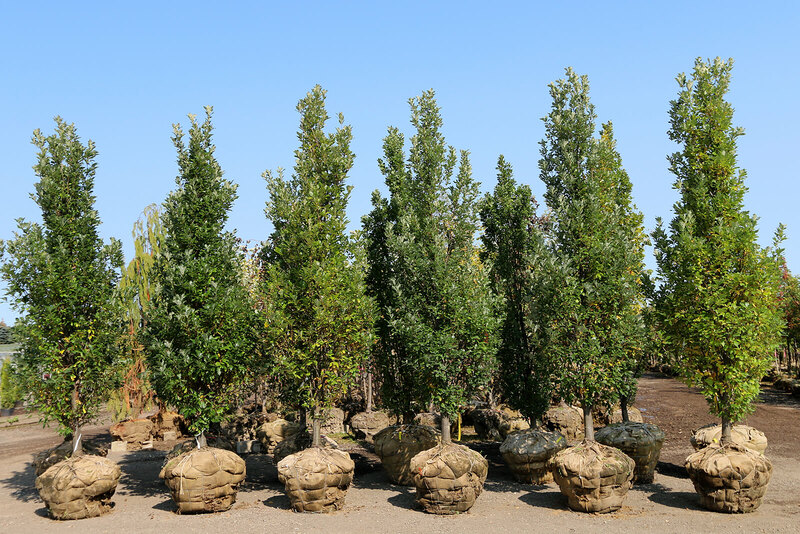 Suppliers can donate nursery stock (single variety or mixed lots), hard goods, landscape supplies, garden decor, gift certificates and silent auction items. All donations are appreciated and will be acknowledged in Landscape Ontario Magazine after the event. Enter your plant material in the Growers Awards of Excellence Program, showcasing the best of Ontario-grown plant material. Live Judging of the entries will be from 9:00 am to 12:00 p.m. on the day of the auction. Awards will be given only to those entries worthy of attention as determined by the judges. Winners will be announced at the beginning of the auction and then plant material will be auctioned off. For more information, contact Amy Buchanan or email Auction@LandscapeOntario.com.